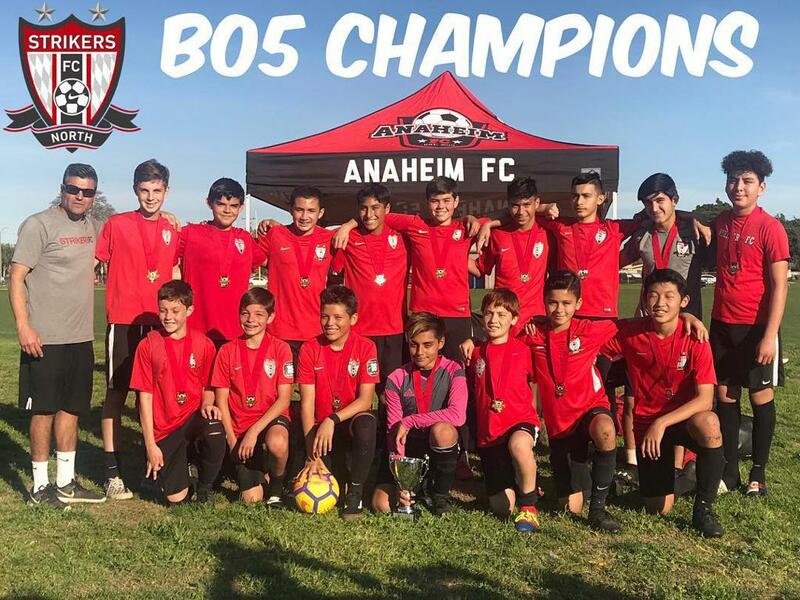 Congratulations to our Strikers FC North B05 PA for winning the Anaheim Cup. The team has been working hard on getting ready for National Cup. Keep it up boys!